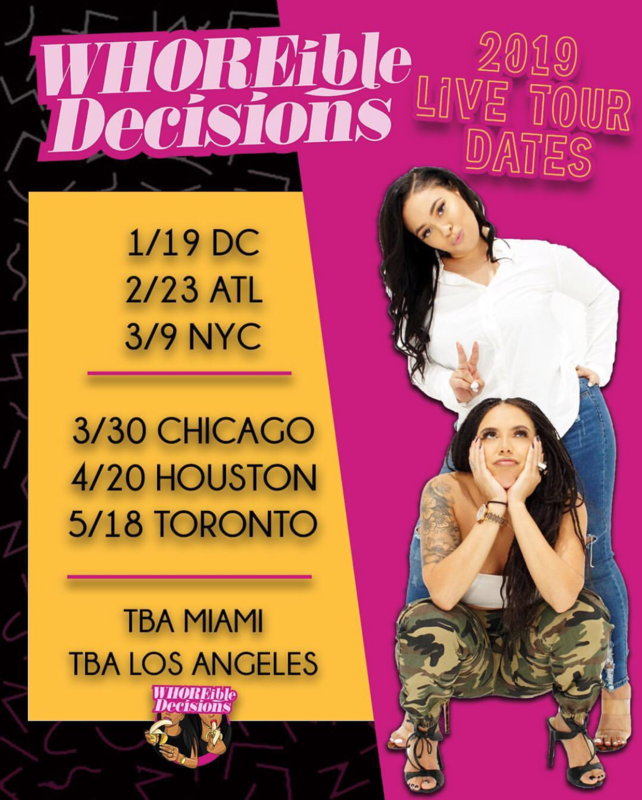 Gotham Comedy Club :: WHOREible Decisions LIVE! As seen on VICE, HBO, and everywhere you listen to podcasts….. WE ARE COMING TO YOU LIVE BABY! NYC this is our largest show to date! Join us for some crazy sh-t! Your favorite segments, live Hoe Mail, and special guests! Cant wait to see you.